Is there a better alternative to Do Your Data Recovery for iPhone? 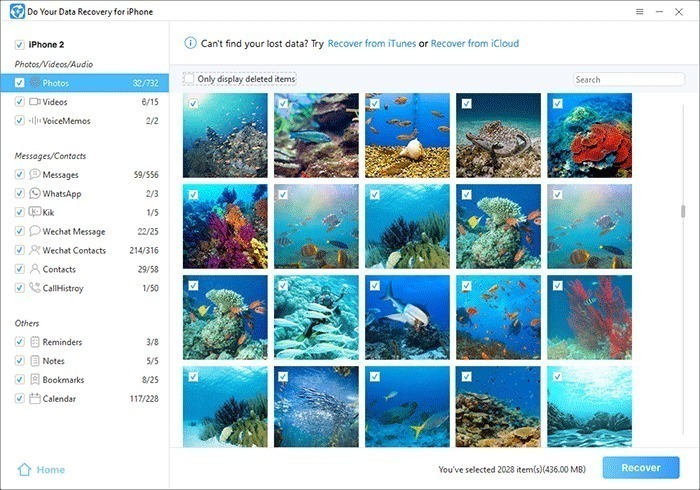 Is Do Your Data Recovery for iPhone really the best app in Desktop category? 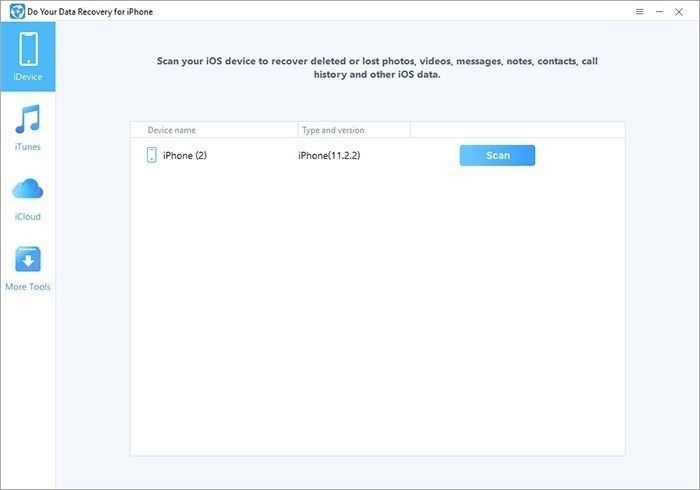 Will Do Your Data Recovery for iPhone work good on macOS 10.13.4? Do Your Data Recovery for iPhone allows you to recover lost contacts, SMS, notes, photos, videos, call history and more from iPhone X/8/8plus, 7/7plus, 6s/6Splus/6/6PLUS, iPhone 5s/5/5C, iPhone 4/4s or iPad. It provides three data recovery modes to ensure better data recovery result. 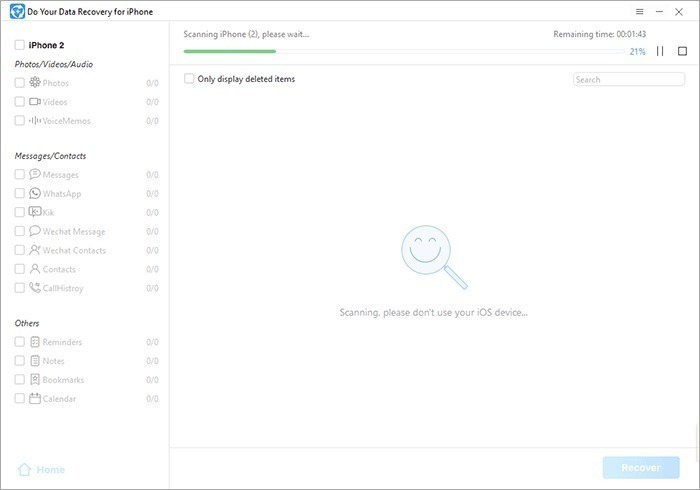 At first, it enables you to directly recover deleted or lost files from iPhone, iPad or iPod touch, the premise is that your device can normally connect to your Mac. But sometimes, your device can't properly connect to Mac, for example, the device is lost or damaged. 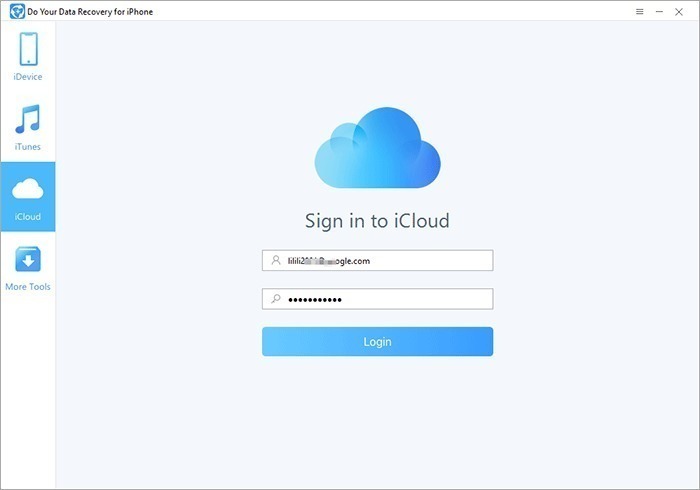 At this time, the program gives a Plan B and a Plan C. You can retrieve lost iPhone data by extracting iTunes backup, or recover lost files from your iCloud account. The other two recovery modes increase chances of finding lost iPhone data. The Mac iPhone data recovery program is very easy-to-use with wizard-based interface. It lets you preview the files before you decide to recover them. 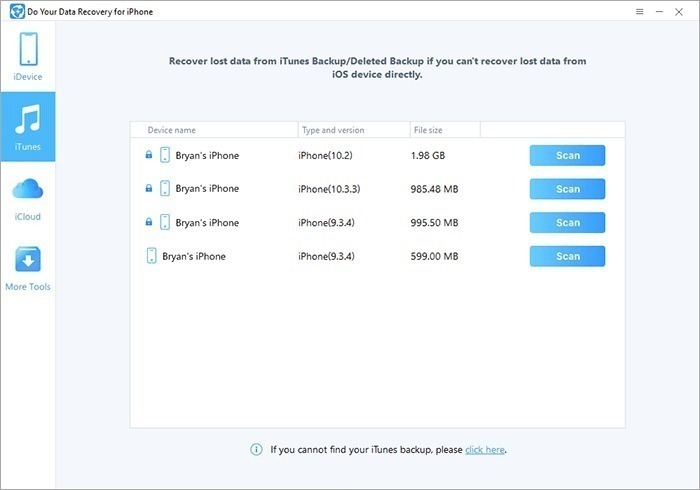 In a word, it is a good solution for Mac users to recover lost iPhone data.